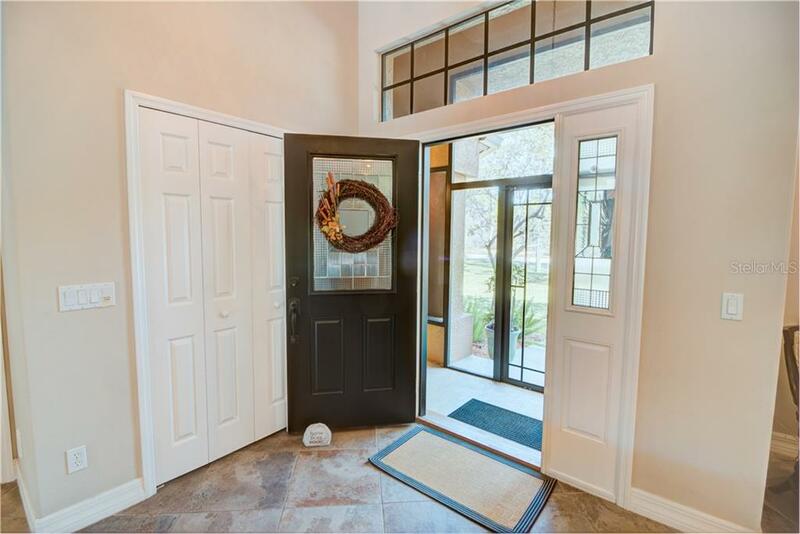 Ask a question about 1710 Parker Dr, or schedule a tour. 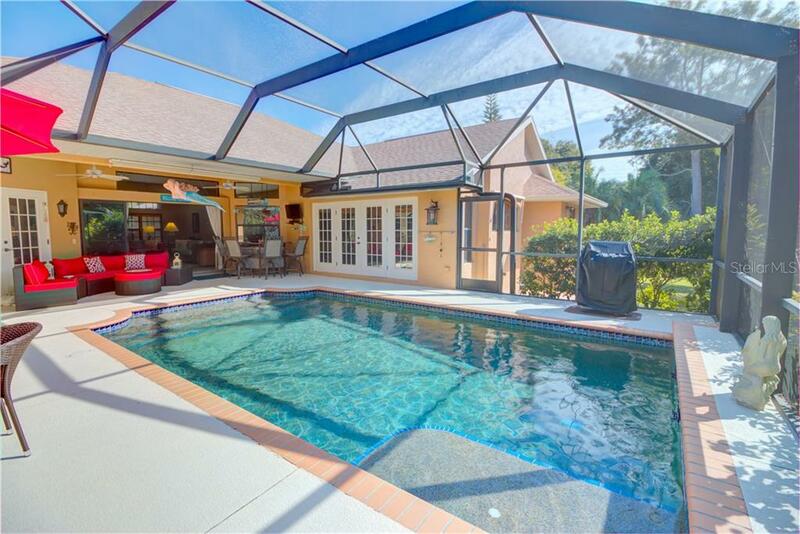 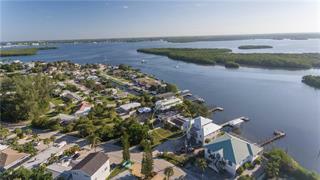 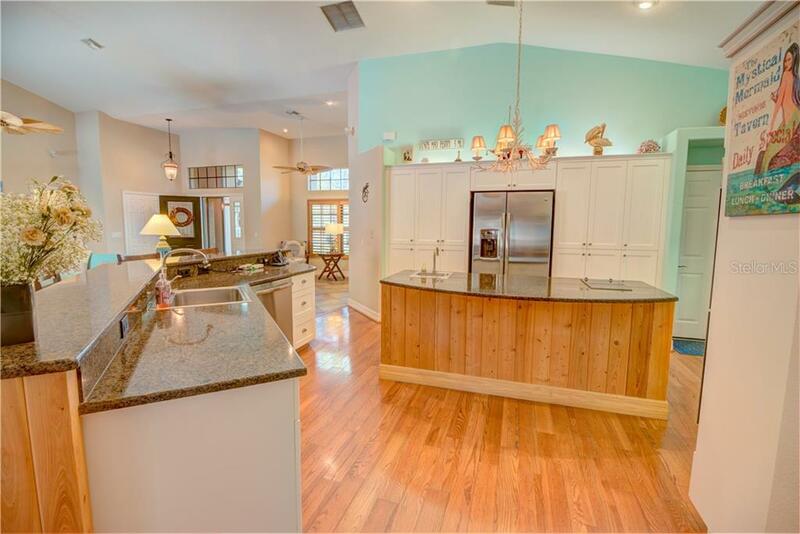 Amazing custom-built pool home in the sought-after neighborhood of New Point Comfort, located within minutes of Englewood beach, shopping and restaurants. 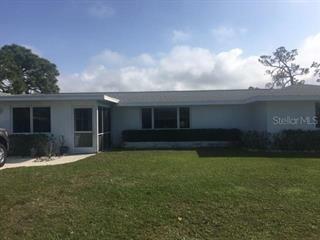 Situated on 3 lots to give you complete privacy, includes fenced dog run & parki... more.ng for RV or boat. 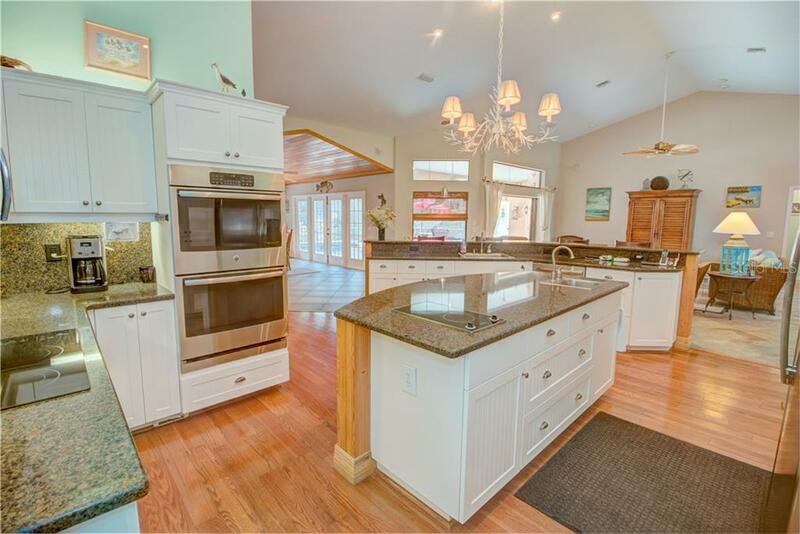 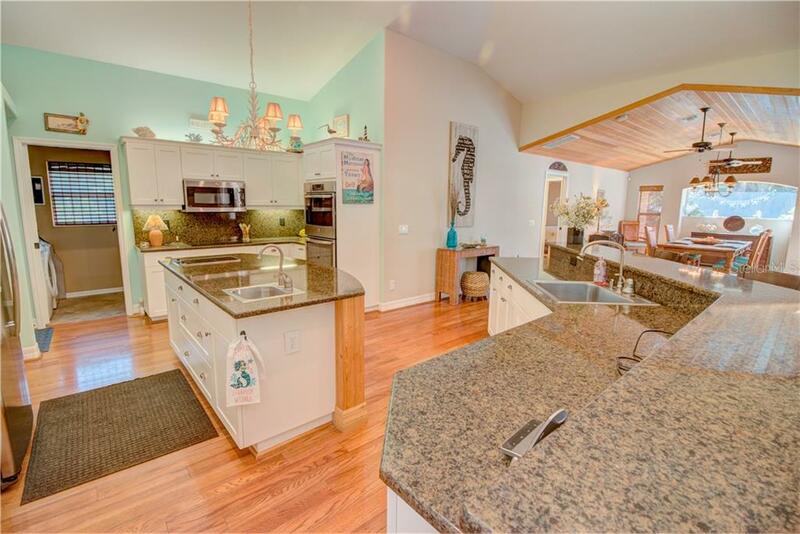 Features include: 3 bedrooms, 2.5 baths, oversized 2.5 car garage, gourmet kitchen with newer stainless-steel appliances, center island with vegetable sink and cooktop makes this the ideal home for entertaining. 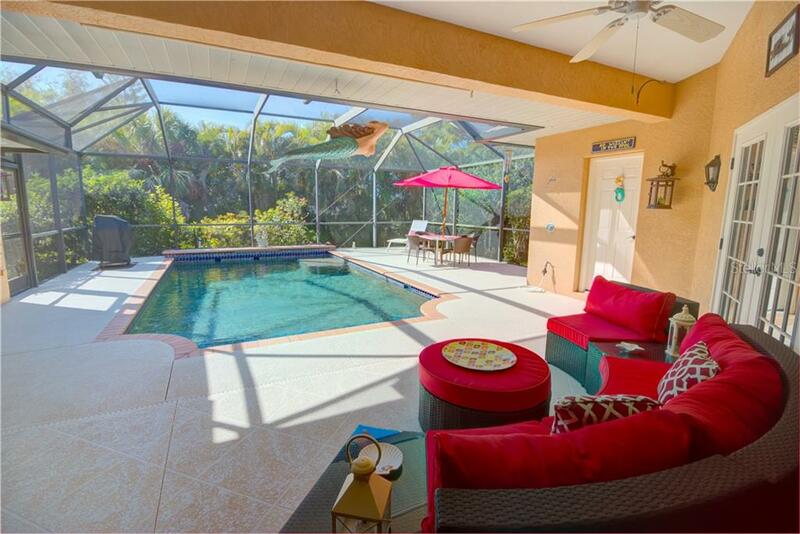 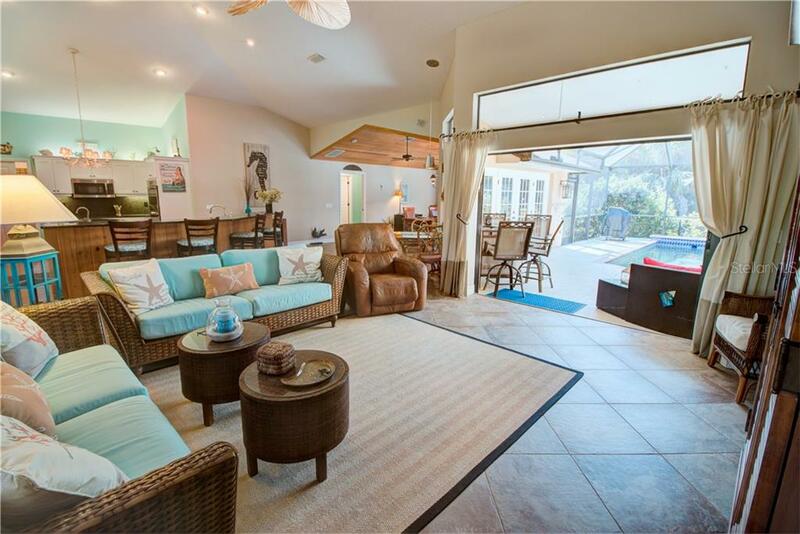 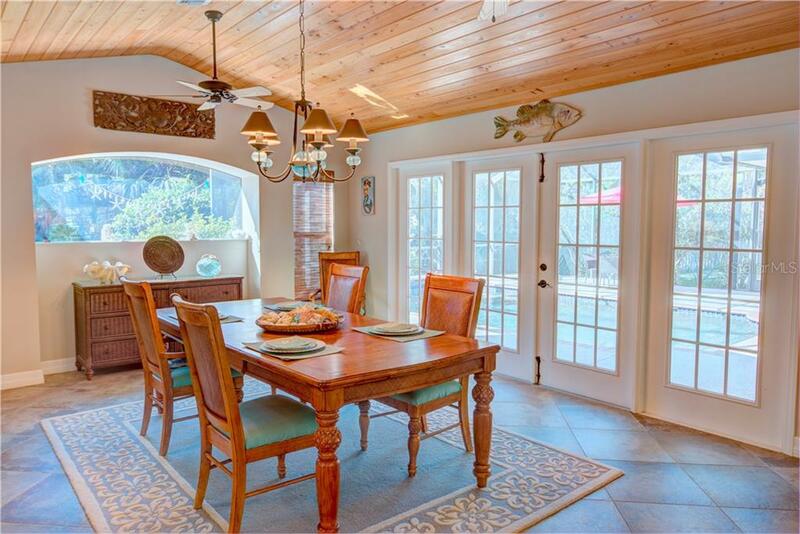 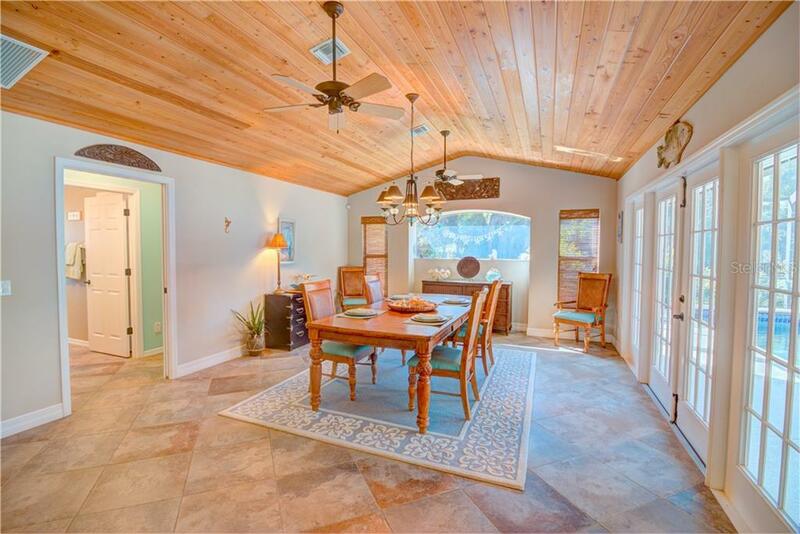 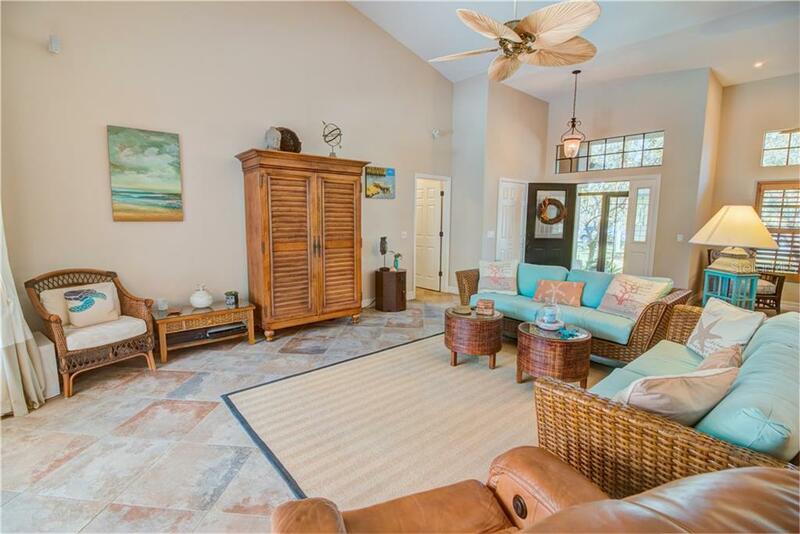 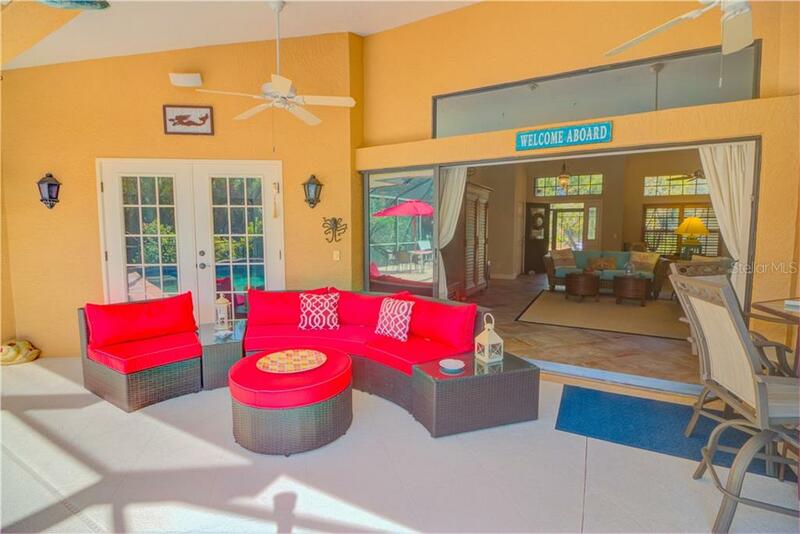 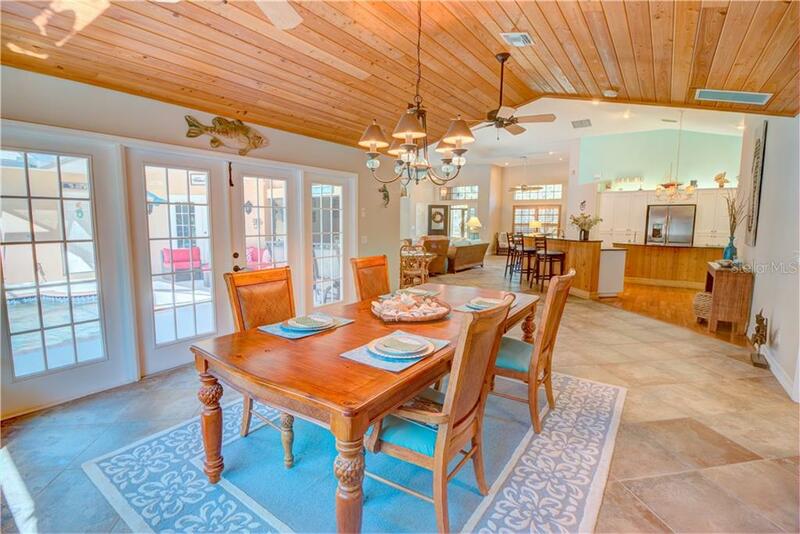 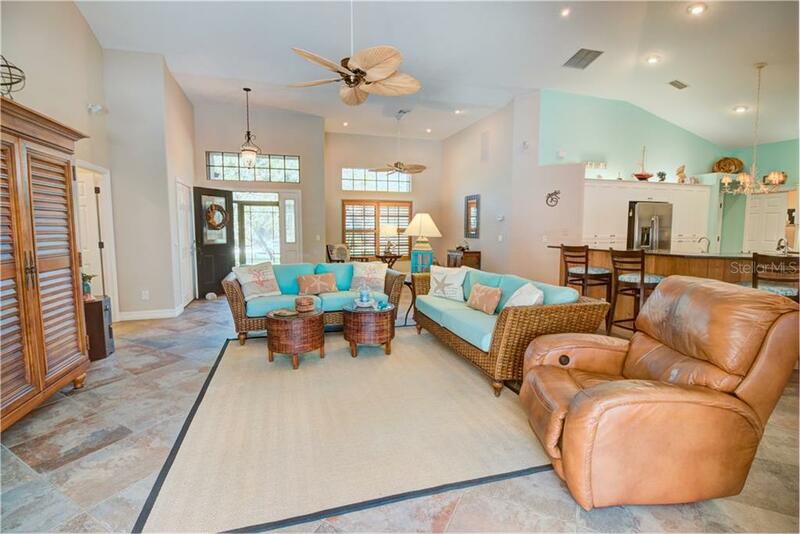 Cathedral ceiling in Living room and Family room with French doors that open out to the covered lanai and pool area. 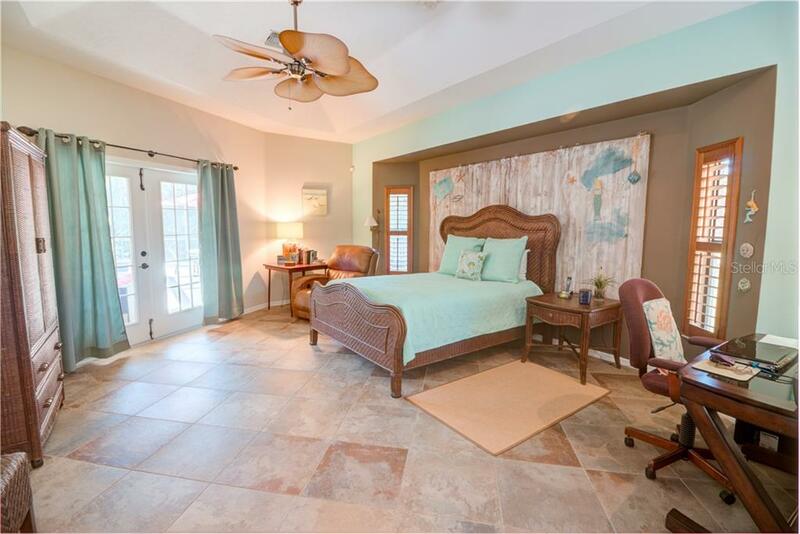 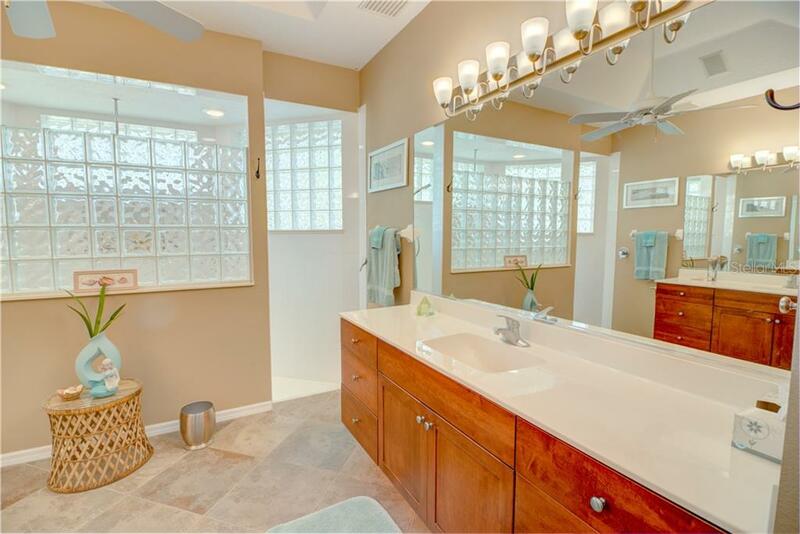 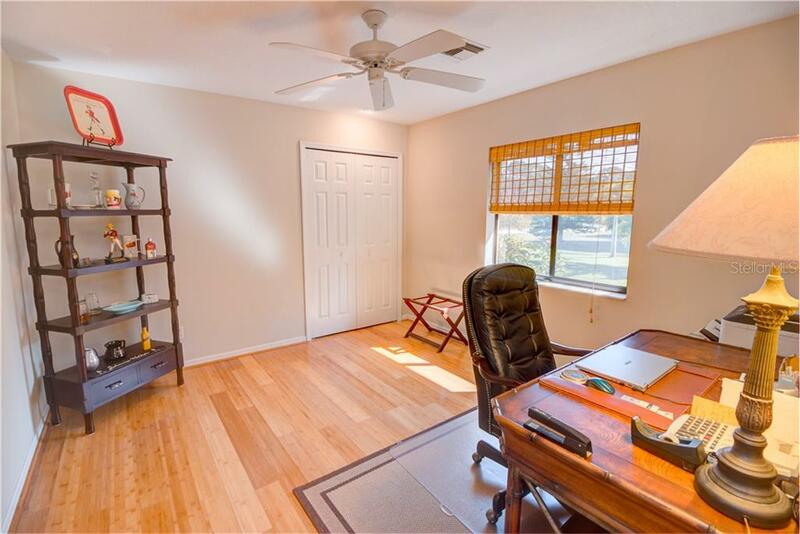 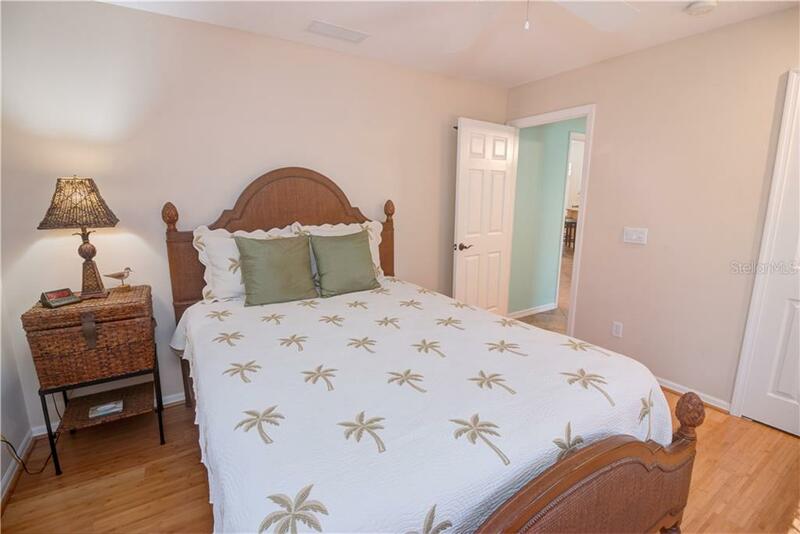 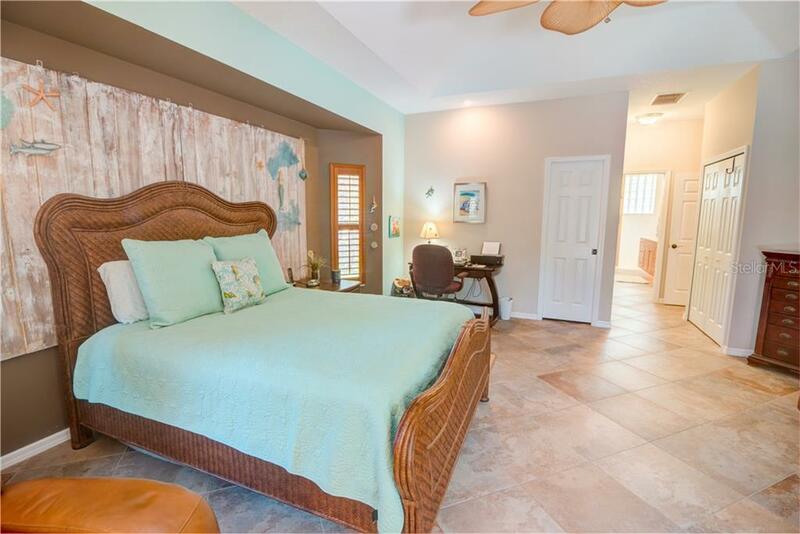 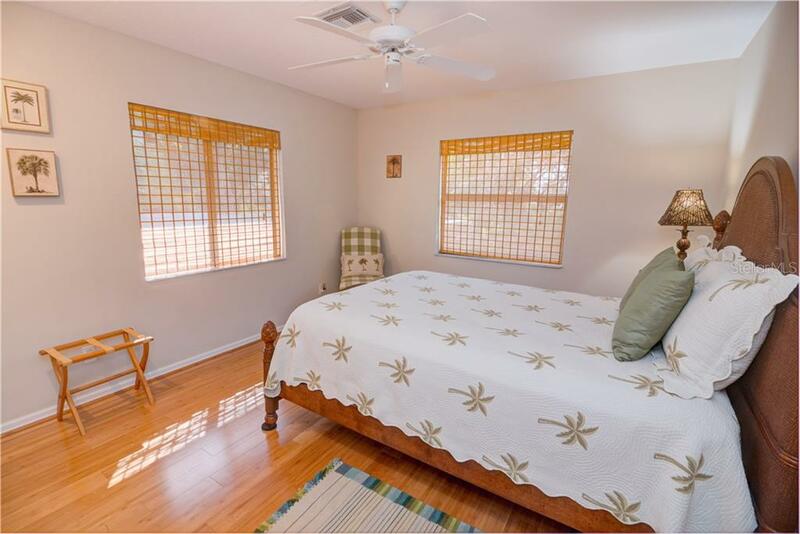 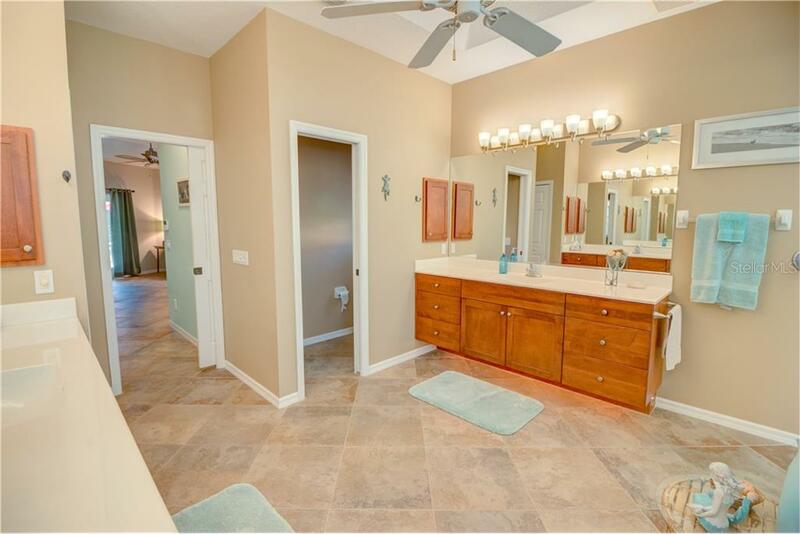 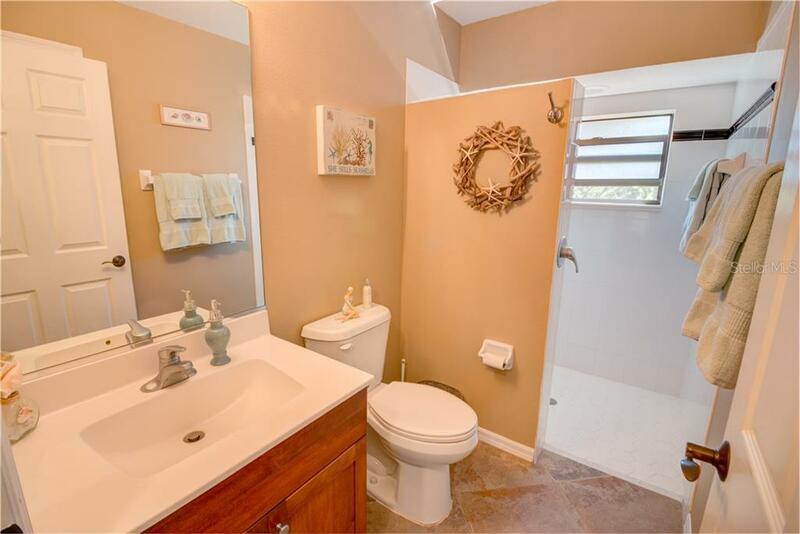 Master bedroom has dual closets and dual vanities and large glass block walk thru shower. 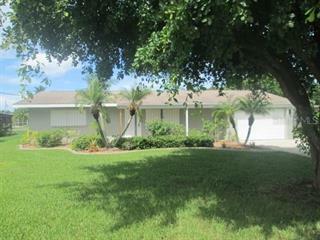 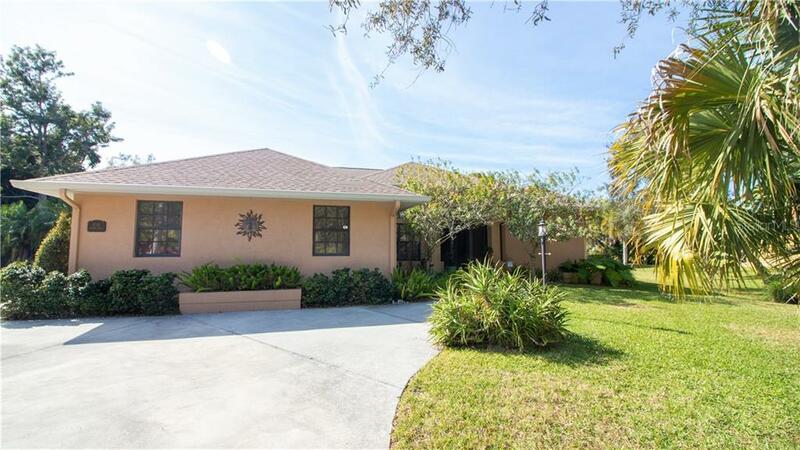 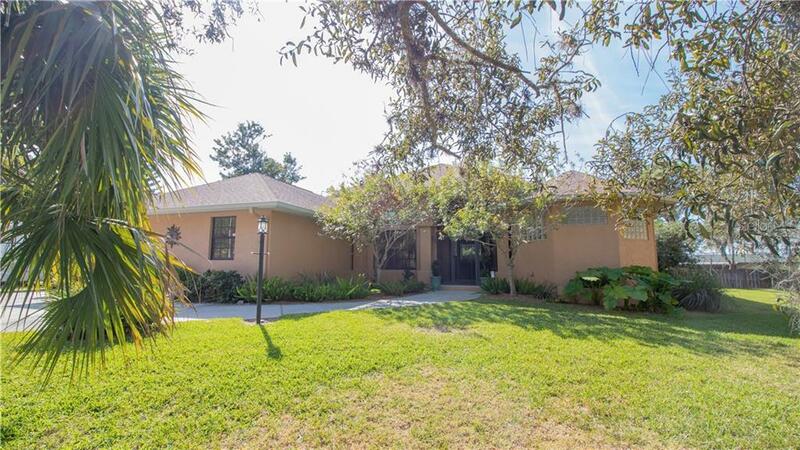 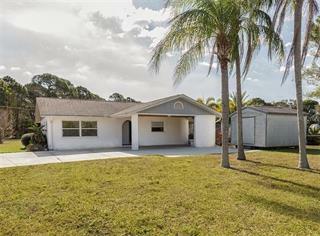 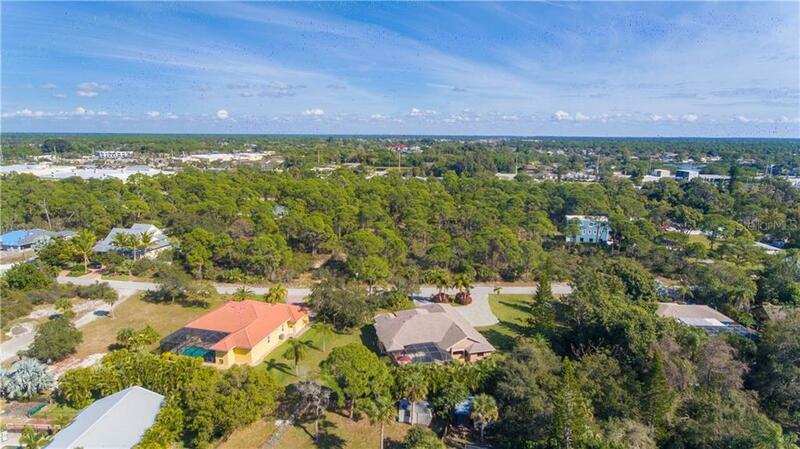 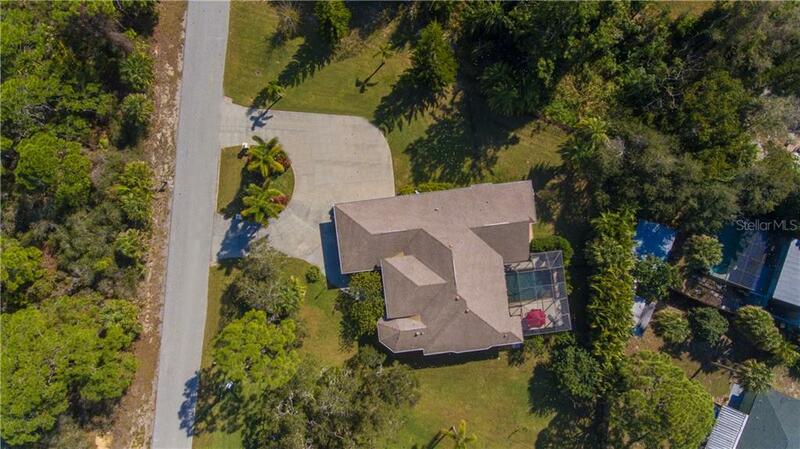 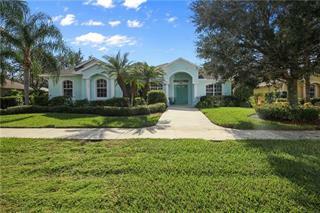 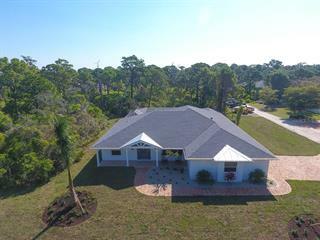 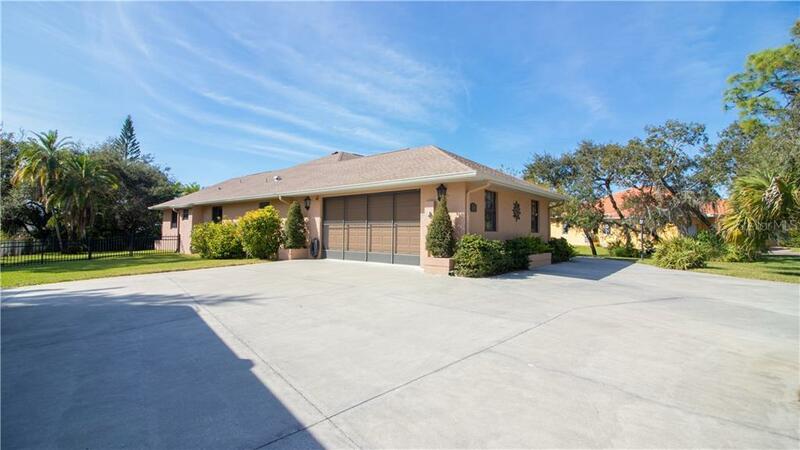 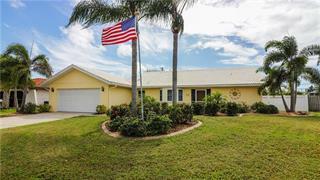 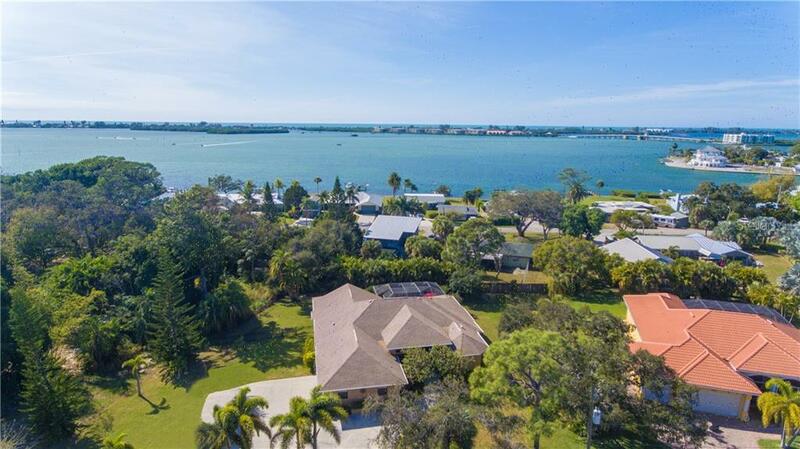 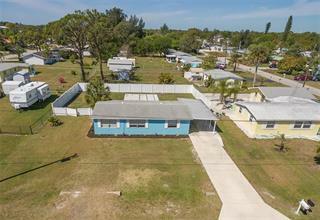 This Tropical paradise has that “Old Florida” feel, with mature landscaping and privacy.